Castrol MAGNATEC – producer of engine oils published a rating of the cities with the strongest traffic jams in the world. Moscow and St. Petersburg were included into the first ten of the list, having taken the fifth and sixth places respectively. 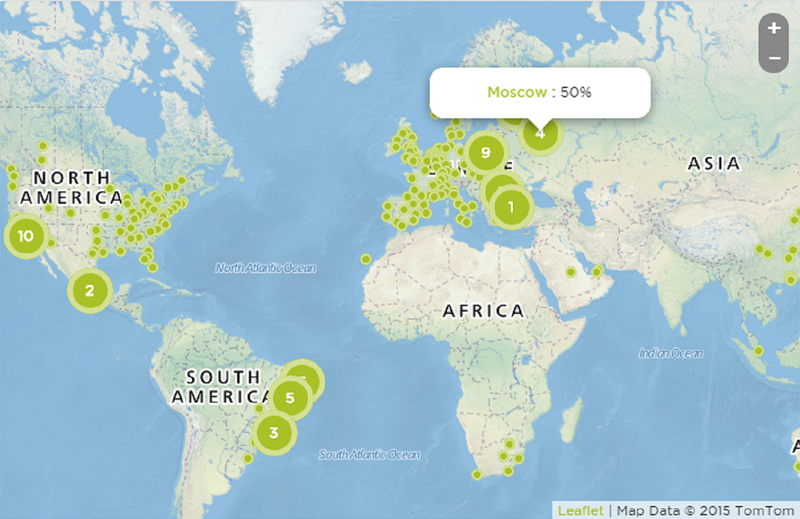 Jakarta, Istanbul, Mexico City, Surabaya, Rome, Bangkok, Guadalajara and Buenos-Aires are also in the Top-10. 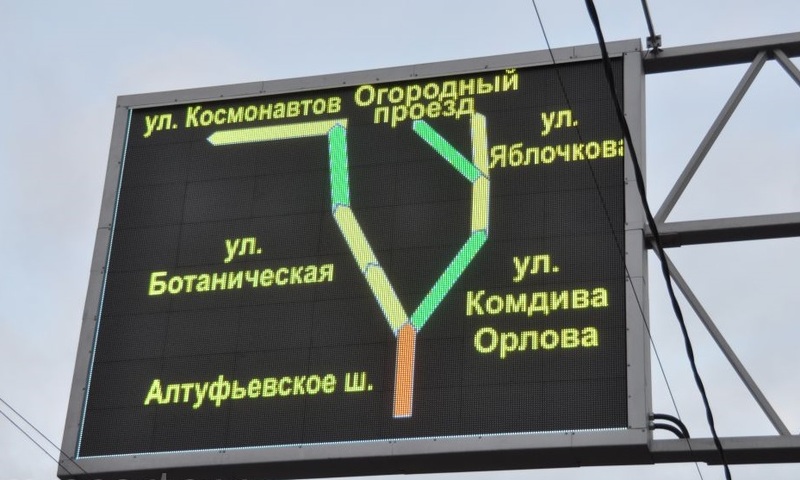 The company counted quantity of starts and stops during one trip per each kilometer then increased these data by average distance, which residents overcome in a year. 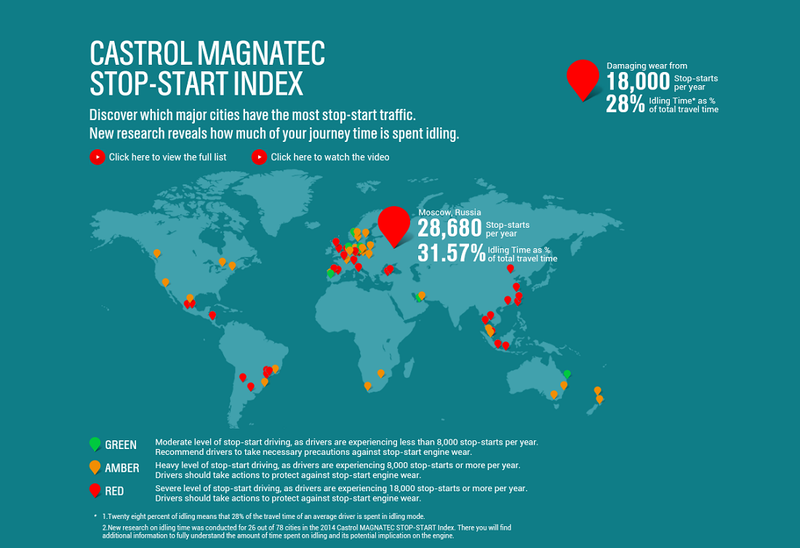 The 2014 Castrol MAGNATEC STOP-START Index examined traffic conditions in 78 key cities and regions around the globe, including China, Asia, Australia, Europe, North America and South America. The index shows how increasingly heavy traffic, stopping and starting affects the journey time and driving conditions around the world. In 2014, the research on idling time revealed that city drivers around the world are spending about a third of their journey in traffic jams.